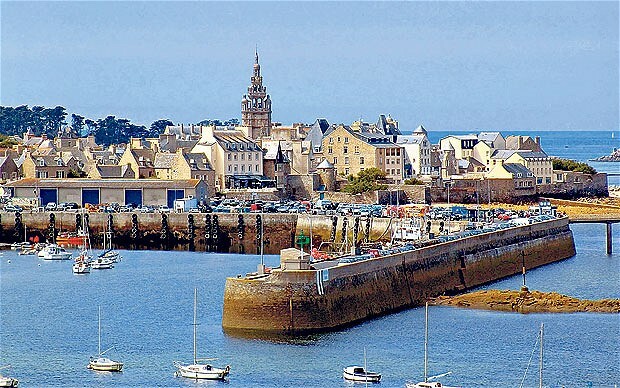 An international conference entitled "Geometric analysis in Roscoff" will be organised at the Station Biologique de Roscoff (CNRS), within the scientific program of Groupement de Recherche Européen Geometric Analysis . 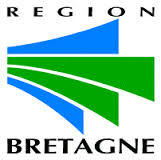 The meeting will be held under the auspices of the Centre National de la Recherche Scientifique (CNRS), of the ANR France-Brésil "Surfaces", of the Labex Lebesgues , the Université de Bretagne Occidentale, the Université Paris Est Créteil , the Conseil Général du Finistère and of the Région Bretagne . Geometric analysis lies on the interface between the study of partial differential equations and Riemannian geometry, influenced by fundamental problems from mathematical physics. The domain has come to the fore over the last thirty years producing some spectacular results, for example the resolution of the Poincaré conjecture and the Willmore conjecture. 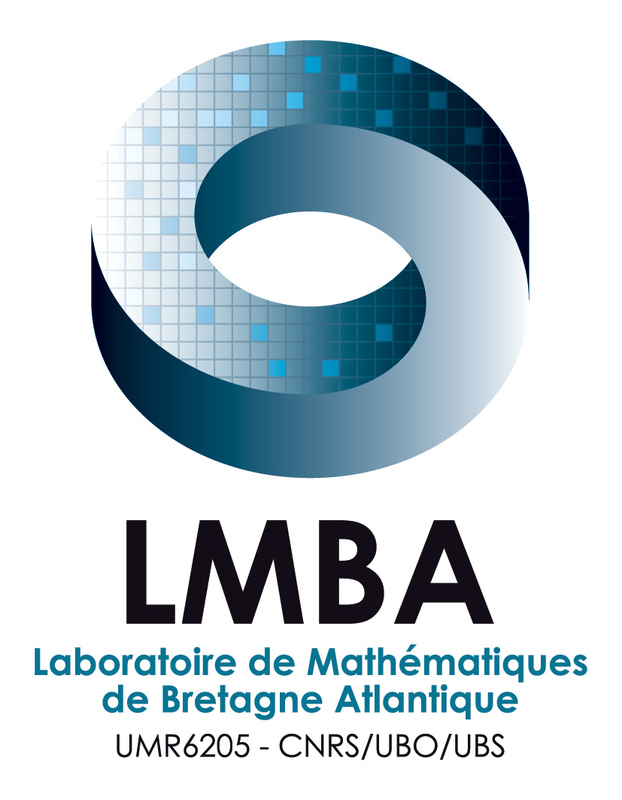 The aim of this conference is to bring together experts in the domains of conformal geometry, geometric flows, minimal surfaces and related fields, in order to exchange ideas and to present some of the latest advances. Doctoral students and young researchers are particularly encouraged to attend, and we hope that all participants will gain inspiration from this meeting. G.A.Smith, (Mathematics Institute,UFRJ - Brazil. ), On an Enneper-Weierstrass-type representation of constant Gaussian curvature surfaces in 3-dimensional hyperbolic space.